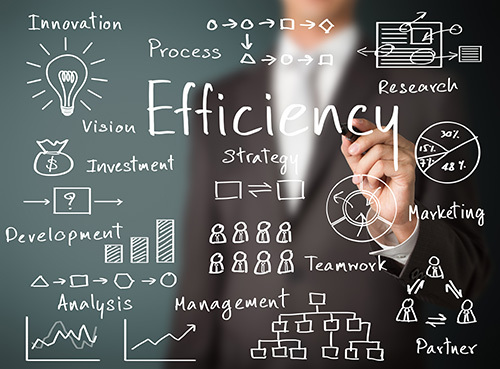 At McEnery Automation, our business is helping manufacturers to gain a competitive advantage through the strategic use of automated systems to optimize the performance of their capital assets. We take great pride in offering solutions that optimize control systems while providing a wealth of information to drive the business side of your manufacturing operations. Our focus is on providing a streamlined approach to increase your production, enhance your quality, and maximize your business operations - from plant floor all the way to the top. The results are increased efficiency, improved quality and reduced costs. This saves our partners time and money, while making their lives a little easier. McEnery Automation is a leader in developing solutions to benefit your entire enterprise. Our services offer top-to-bottom solutions in integrating manufacturing control systems with business information systems while ensuring that your entire enterprise is connected. We offer services to streamline our customers’ manufacturing and process control systems, and we integrate these plant-floor control systems with business information systems. Our MES solutions allow our clients to drive production while sharing critical information seamlessly throughout the enterprise – from remote production facilities to corporate headquarters. Our engineering professionals leverage modern technologies to seamlessly integrate control systems with other business functions such as recipe management, inventory tracking, production scheduling, downtime reporting, preventative maintenance and quality assurance. Our growth has mirrored our ability to support our clients’ changing needs. One of the true measures of our success has been the long-term partnerships we have built with our list of numerous clients in a variety of industries.